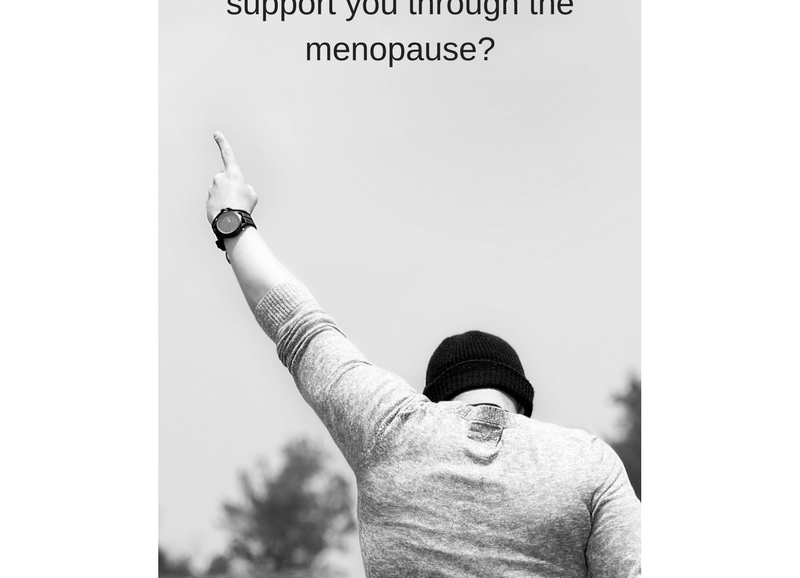 If someone were to ask a menopausal woman who is affected by her menopausal symptoms I would suspect that the majority would answer – ME! This is the clear message that I get when groups of menopausal women are together physically or online sharing tales of how the slightest irritant sends them into a tsunami of rage. On the flip side I get asked quite often, by men, “how can I support my partner through the menopause?” Partners want to be supportive but are frightened about jumping in with both feet in case they say the wrong thing and are snapped at or are viewed as being insensitive by suggesting something that may alleviate menopausal symptoms. The advice from Esteem is to communicate with your partner, and children if they live at home, possibly developing your own set of codes e.g. different coloured heart emojis by text, to indicate your level of sensitivity. Home is your sanctuary and the one place you can let off steam, it is also for many a shared place with people who love you and want to support and understand what you are going through.